Wellness has never tasted quite so good as Aloe H2O with Pure Coconut Water. 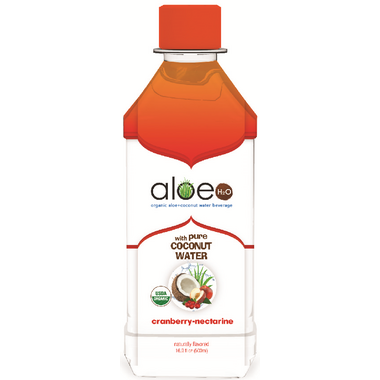 The goodness of Aloe is infused with coconut water’s naturally-occurring electrolytes and delicious natural flavors to make a beverage that is sure to quench your thirst. With only 25 calories and 5g of sugar per serving you can feel good about staying on track.